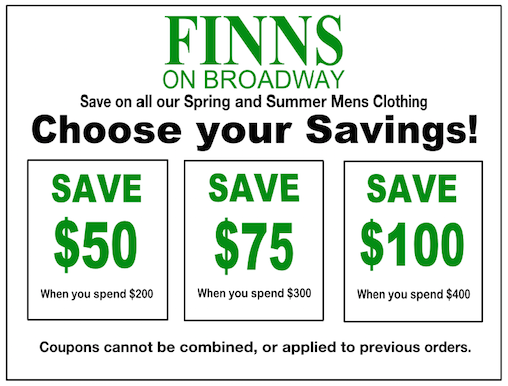 Save on all our Spring and Summer Mens Clothing. 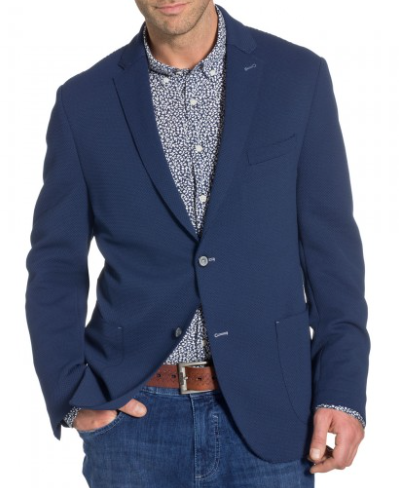 Our top selling cotton sportcoat from Bugatti. 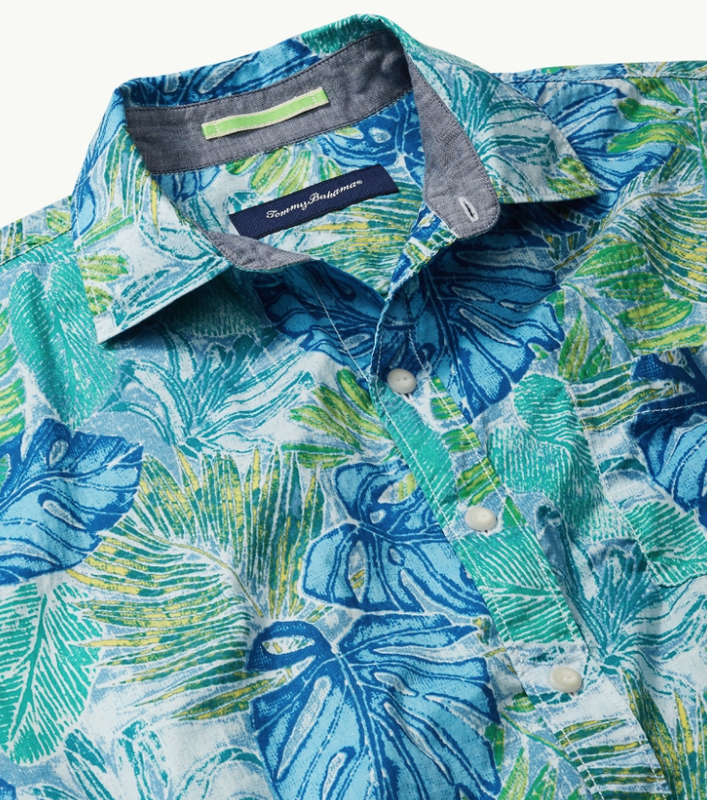 NEW ... A tropical take on the classic polo, from Tommy Bahama. 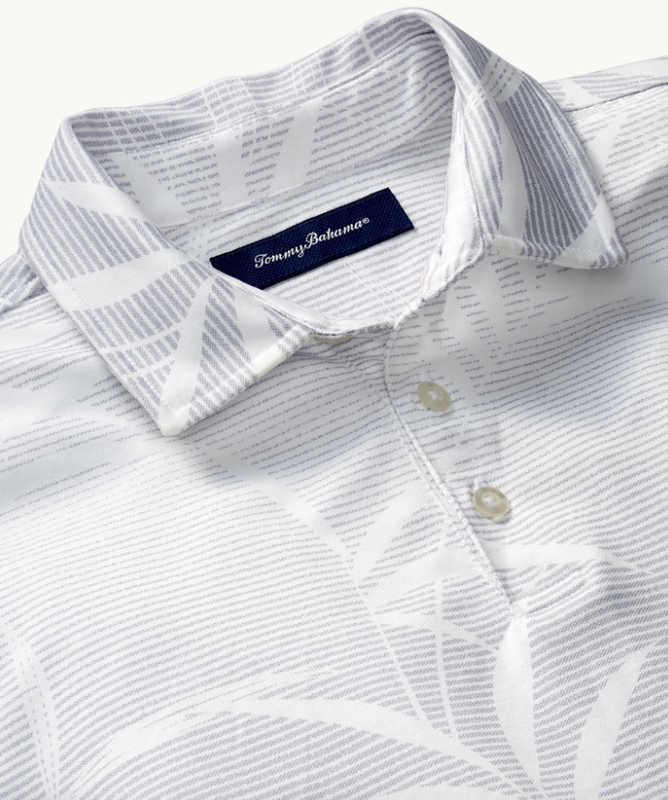 NEW ... Batik short sleeve sport shirt from Tommy Bahama.